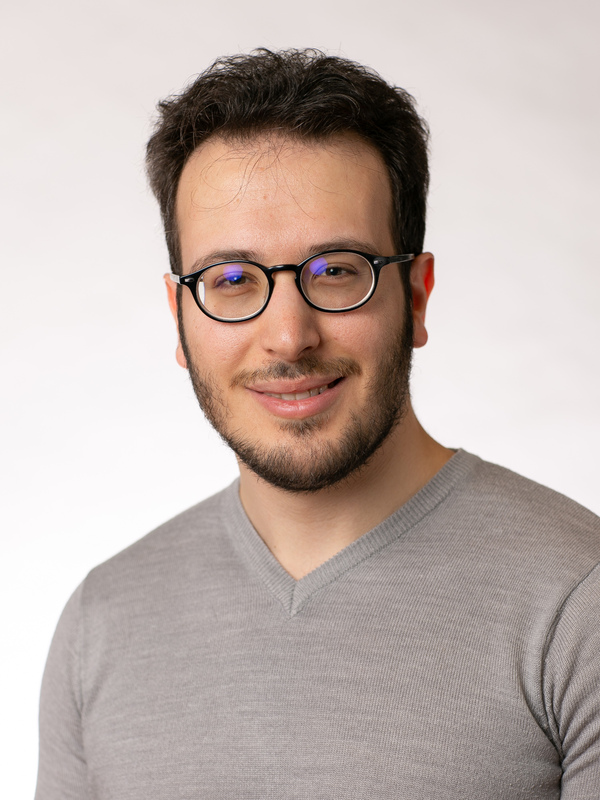 My name is Daniele Casati and I am a PhD student at ETH Zurich, Seminar of Applied Mathematics. Before starting a PhD I worked for two years as a quantitative risk analyst in banking and reinsurance. My education includes a Master’s degree in scientific computing at ETH Zurich and a Bachelor's degree in physics at the University of Pavia. I have always been economically independent during my university studies thanks to scholarships. Please feel free to drop me an email. Developed a Markov Chain Monte Carlo method to simulate populations gathered into households for transportation modelling. Transportation Research Board 94th Annual Meeting. Funded by ETH Master Scholarship Programme.